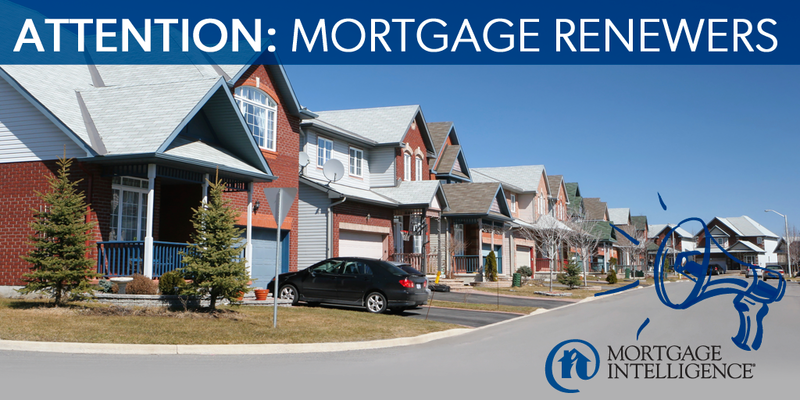 Contact the team at MiMortgage.ca at 866.452.1100 to speak to an expert now! Categories: Homeownership, Interest rates, Maintaining Good Credit, money, Mortgage Brokers, Mortgage Rates, Saving Money, Your Home, Your Money | Permalink. It’s true: a reverse mortgage – one of the best financial tools available to Canadians over 55 – can greatly assist cash-strapped seniors who need to pay off their debts and live comfortably in their family home. But reverse mortgages are also a strategy for well-heeled retirees who want to unlock the value in their homes for wealth-building strategies or to enhance their retirement. Buy a second property. Who would have thought you could pull the value out of your first home – after retirement – and use the money to pick up a little vacation home… or maybe an investment property? Start a business. Canadians are increasingly pursuing a passion or using their professional talents to start a new business after retirement. A reverse mortgage is a great way to pull value from your home and make an investment in something you love to do. Give your children a leg up on the homebuying ladder. Tougher qualifying rules have created extra obstacles for first-time homebuyers. A reverse mortgage lets you keep enjoying your home – while giving your children some help to get into their own home. Renovate the home you love. Maybe your dream is a gourmet kitchen to hone your cooking skills. Or an outdoor entertaining area to make the most of your family time. Or maybe you’d like to renovate to make your home more accessible as your mobility decreases. A reverse mortgage can generate the funds to make it all possible. Use your home to get away! A reverse mortgage can give you a cash infusion to enhance your lifestyle. Many retirees are looking forward to more travel – and a reverse mortgage can provide the funding to make it happen, without ever giving up your home! Bet you didn’t know a reverse mortgage could be such a powerful financial tool! You can access equity in your home – tax free – and never make a mortgage payment on those funds. You always retain ownership of the home, and you are never required to move or to sell. It’s good to know that all those years of mortgage payments have earned you some rewards. Interested? 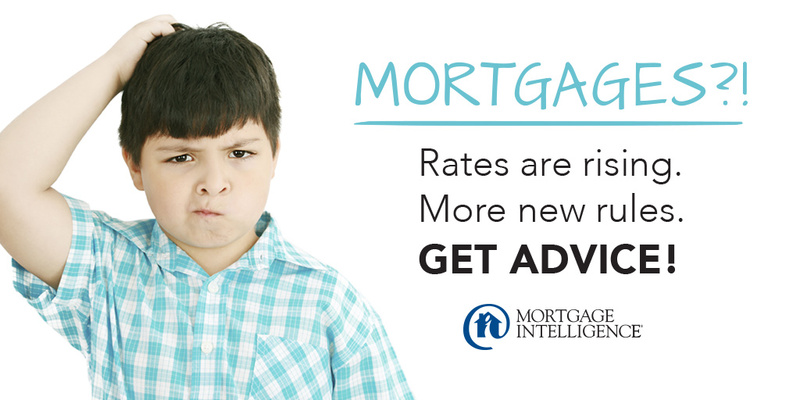 Contact the experts at MiMortgage.ca at 1.866.452.1100. Let’s talk! Categories: Homeownership, money, Mortgage Brokers, Mortgage Rates, Saving Money, Your Home, Your Money | Permalink. With a variable mortgage, your rate will move in conjunction with your lender’s Prime lending rate, which in turn tracks the Bank of Canada’s rate, and will typically be quoted as Prime minus a specified percentage. Unless you have an economic ouija board, you won’t be able to predict what kind of rate ups and downs might be ahead of you. With a fixed-rate mortgage, your payments are fixed for the term of the mortgage, which offers stability. Fixed-rates are usually better suited to first-time buyers or those who haven’t owned a home for a very long period. Ask yourself these questions: Do you like or need to know exactly what your payment is going to be over a longer period of time? Do you want to avoid the need to watch rates? Do you have less than 20% down? If you answered “yes” to all or most, a fixed-rate mortgage could be the better choice for you. Your best option is to get professional and personalized advice. The team at MiMortgage.ca would be happy to help you determine which option is best suited to your needs. Contact us at 1.866.452.1100 to speak to an expert now. Categories: Homeownership, Interest rates, Maintaining Good Credit, money, Mortgage Brokers, Mortgage Rates | Tags: fixed rates, fixed vs variable, variable rates | Permalink. There’s something about September that signals a fresh start. It’s a perfect time to get serious about saving money on your mortgage. So get out your notebook: here are five surprising mortgage facts that can save you money over the long term! Lenders are beginning to review client files prior to renewal, which means if your credit score has slipped, you may be offered a higher rate at renewal, even if you have never missed a payment. Regardless of where you are in your mortgage term, it is very important to always pay your bills on time, use only 30% of your credit limits, and monitor your credit score regularly. If you’re holding too much high-interest debt and you have enough equity, consolidating all of it into a low-interest mortgage can save you thousands in interest, lower your monthly payments, boost your cash flow, and eliminate the stress of multiple debt payments. It can also improve your credit score! While not a product for everyone, this can be a great financial strategy for those who want to minimize their mortgage payments to free up cash flow for other uses like investing, business needs, post-secondary education, maternity leave or other life situations. Lump sum payments can be made when the time is right for principal paydown. While fixed rates are higher today than they were a year ago, many lenders are offering exceptionally low rates on their variable rate mortgages. In addition to offering the ability to save on interest, a variable mortgage can be significantly less expensive if you need to get out of your mortgage later. If your mortgage is not insured, it’s possible that you weren’t eligible for the best rates available at that time. Some uninsured mortgages can now be switched at renewal to a new lender that will offer an insurable rate, a move that could offer huge savings. Not sure if your mortgage is insured or not? We can find that out for you. If you have any questions about your current mortgage strategy, are thinking of refinancing, or getting closer to renewal, get in touch. We’re here to help you, your family and friends understand which mortgage facts are the most important at any given time. Contact the team at MiMortgage.ca at 1.866.452.1100 to speak to an expert or apply now. Categories: Homeownership, Maintaining Good Credit, money, Mortgage Brokers, Mortgage Rates, Refinancing Mortgages, Saving Money, Your Home, Your Money | Permalink. Choice. A wide range of lenders, including major banks, credit unions, and other national, regional and private lenders will instantly become accessible to you, ensuring that your specific needs are matched to the right mortgage. Great rates. 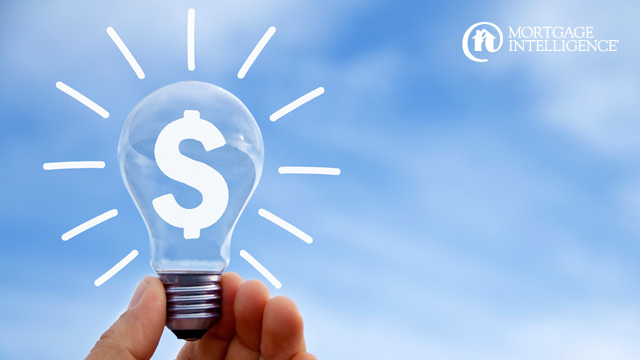 Get money in your pocket by taking advantage of Mortgage Intelligence’s clout with lenders. Our stellar reputation and longstanding experience allows us to negotiate great rates and access limited time specials. A focused expert. A mortgage is a very significant financial event. That’s why you want someone who is highly specialized in the mortgage marketplace and focused solely on your needs. You’ll get advice that will make a significant difference in your financial life. Independence & objectivity. We work for you, not the lender. Solutions when you need them. We can provide funding for bank turndowns, the self-employed, past credit problems, etc. There are mortgages for almost any situation and we know them all. Save time. Everything relating to your mortgage can be managed around your busy schedule. Service, service, service. We will be with you every step of the way, to answer all your questions, outline your best options, and efficiently guide you through the process. Ongoing support. My services don’t stop after the mortgage closes. 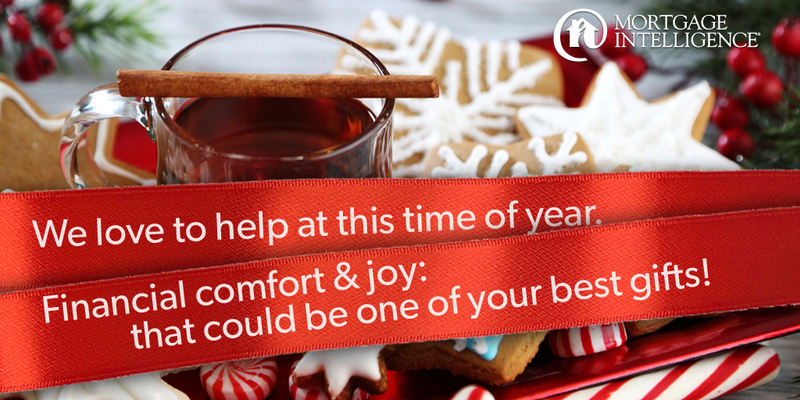 We will stay with you for the life of your mortgage with advice and opportunities. No cost (oac). The winning lender pays compensation for the services and solution provided, which means no fees for you in the vast majority of cases. Your satisfaction. Our goal is to ensure that you are so completely satisfied with your mortgage experience that you will be happy to refer us to your friends, family and colleagues. If you are looking to purchase, refinance or coming up for renewal, the experts at MiMortgage.ca can help. We will assess your circumstances and advise mortgage financing options available to you. Call us at 1.866.452.1100 to speak to expert now. Categories: Homeownership, Mortgage Brokers, Mortgage Rates, Refinancing Mortgages, Saving Money | Tags: Durham Mortgage Brokers, Mortgage Brokers, Mortgage Brokers Oshawa | Permalink.